It should come as no surprise by now that walking among trees has health benefits. Shinrin-yoku or “forest bathing” is a practice in Japan, where people are encouraged to visit and spend time in a forest to improve their health. Just the smell of trees has health benefits. 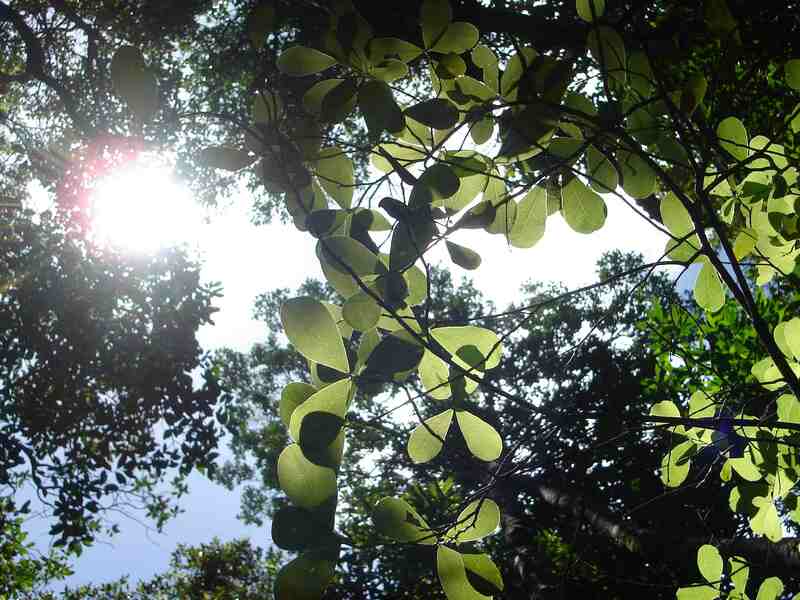 “Chemicals secreted by trees, known as phytoncides, have been linked with improved immune defense as well as a reduction in anxiety and increase in pain threshold,” reports Slate in an article on the health benefits of nature. Studies have also shown that children with ADHD who play in a green outdoor environment, rather than an indoor or constructed environment, show a decrease in their symptoms. Even just living around more trees means a healthier overall mental state. A recent study showed that those who live near trees take fewer antidepressants. Of course, being in a forest also means there’s a certain amount of exercise going on. Exercise is a proven solution for many ailments including fatigue, depression, anxiety and of course obesity. Combining the benefits of movement with the benefits of a forest setting is an extra-strong prescription for many health issues. If there is one good thing you’re going to do for yourself today, perhaps it should be heading out the door to go take a walk in a forest or a tree-lined park. 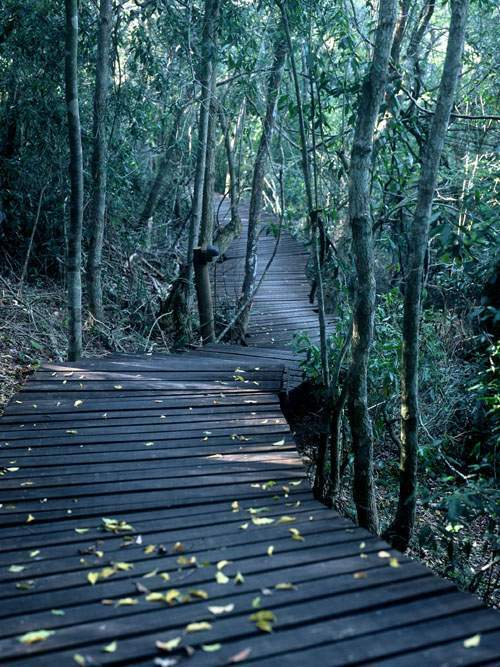 This entry was posted in Eco awareness, From the Garden Route, From the Phantom Forest, Uncategorized and tagged excercise, walking. Bookmark the permalink.